Fashionistas, take note! 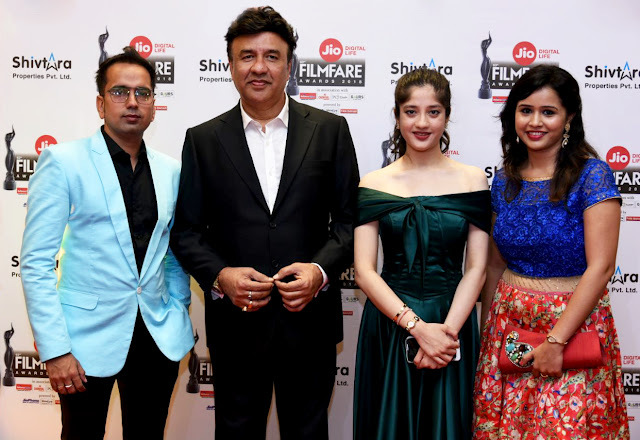 A brand new fashion networking app made all the news at the recently held Filmfare Awards as Youdly proudly partnered with the esteemed awards. 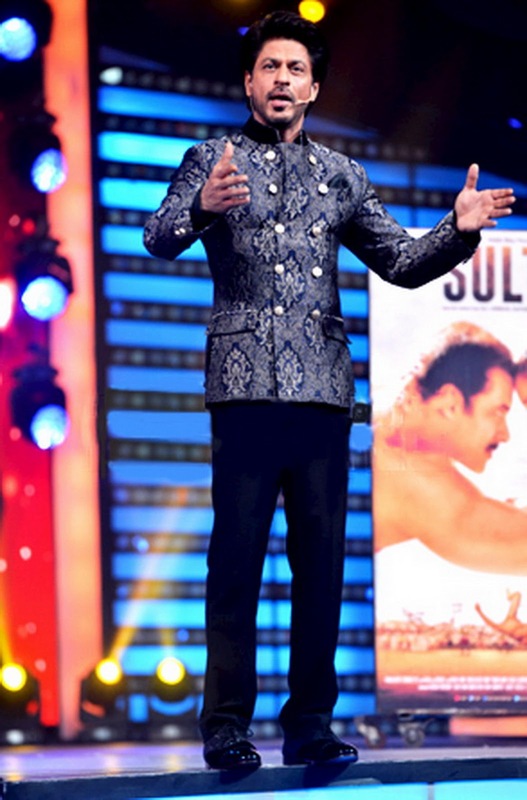 The glamour industry was witness to Youdly's grand introduction by none other than superstar Shah Rukh Khan. A brief video about Youdly was displayed on the set large screens which was applauded by the glamorous fraternity part of the audience comprising top actors, actresses, film directors, fashion designers, fashion stylists and more. Youdly - Your daily fashion networking app is essentially a brand engagement and collaboration platform for people, products, brands and professionals in the fashion industry. It enhances seamless networking and brand building between the users and enabling locating anything in fashion, from a particular product to a place or an event or news in fashion, right at your finger tips. Says Youdly CEO Nirav Hingoo "With Youdly you can launch and showcase fashion products or services and engage directly with customers and build potential clients. It's filtered and targeted content approach provides ideal platform for fashion brands to connect with their audience." 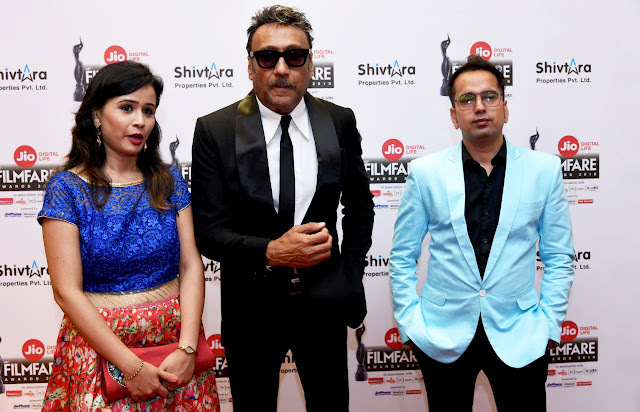 Mr. Hingoo who was present at the awards function to soak in all the response on his latest invention walked down the red carpet with ever stylish Jackie Shroff and also posed for a picture with Anu Malik and his daughter singer Anmol Malik.